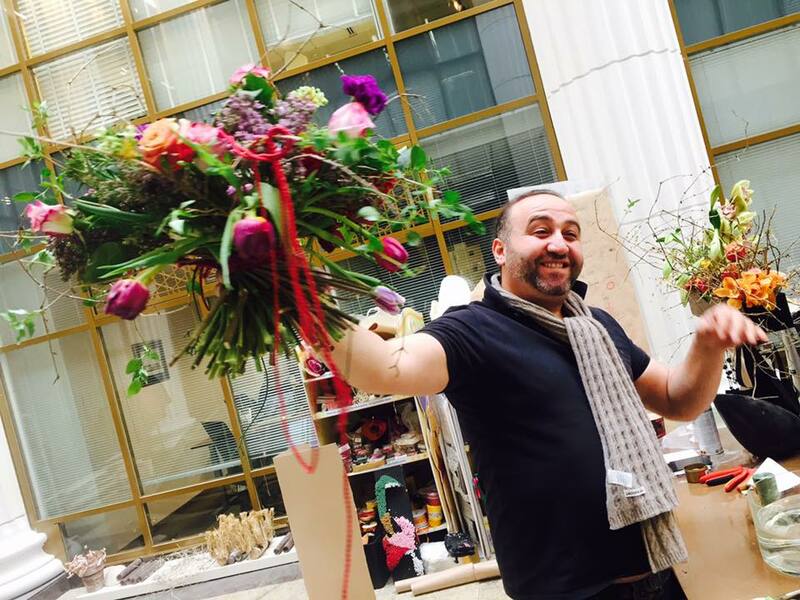 Browsing articles from "Март, 2016"
On 25-29 of March at Araik Galstyan Moscow International Floral Design School was held a workshop of Araik Galstyan. Theme: Bouquets of new techniques and performance. Florists and students 2 year course looked how he was doing his famous and creative bouquets in a variety of methods, forms, styles. Students themselves have made several works. Theworkshop was held in a good atmosphere bright joy of co-creation. Company Amici Di Fiori received a decent reward. 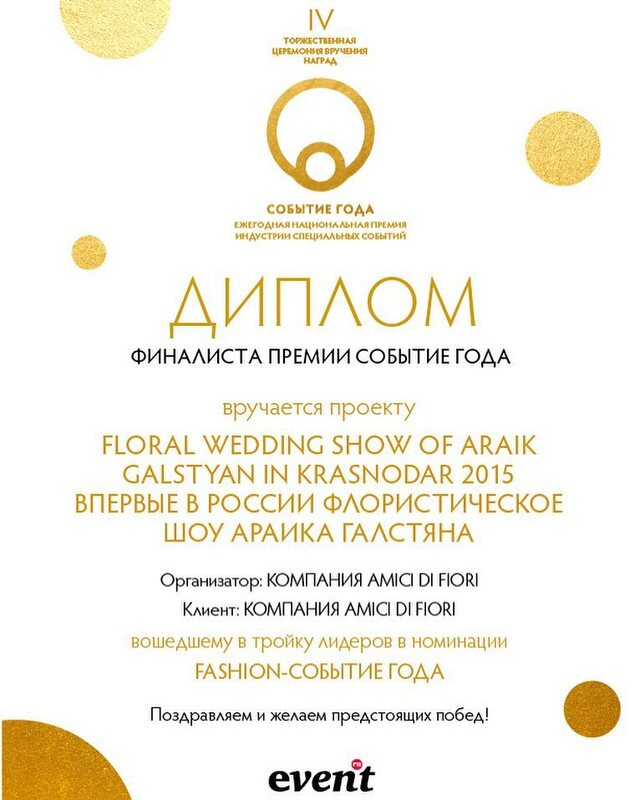 Diploma of the finalist award in the category Fashion Event of the Year for the organization of Floral Wedding Show of Araik Galstyan in Krasnodar in 2015. Sign in short list of the 322 participants in all Russia is a great result for the first Floral Show. The following will be cooler, and they guarantee all waiting in the Wedding World Premium Russia Krasnodar of Araik Galstyan September 22, 2016. 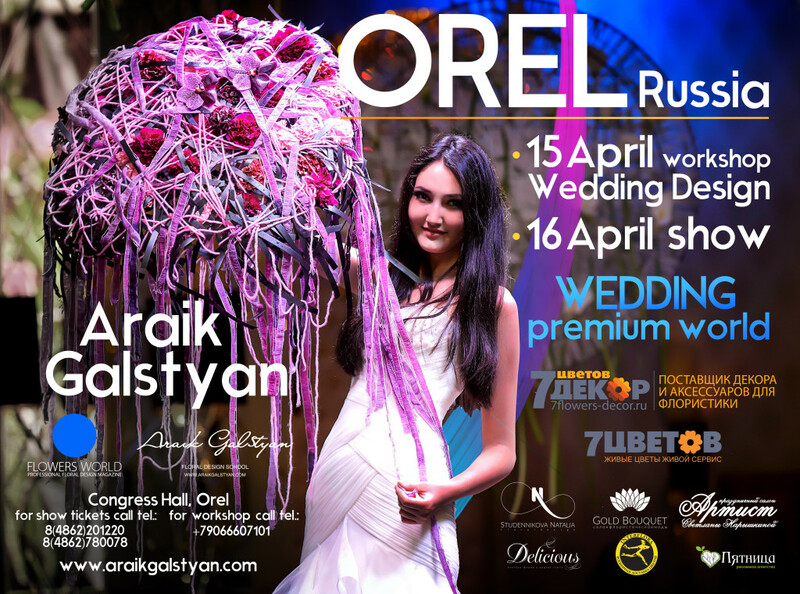 On 15, 16 of April, in Russian city Orel will be held floral event — Wedding industry 2016 Chernozeme. The event will be held in the exhibition format, where the wedding professionals from different cities of Russia: Orel, Bryansk, Kursk, Moscow, Tula will be able to introduce their potential customers and buyers , brides with their products. 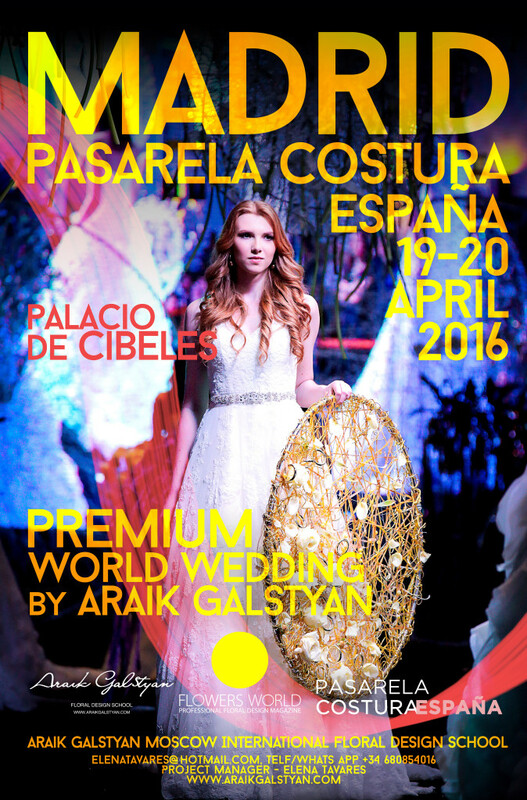 In addition, there will be fashion show of wedding dresses of different brands which will be presented for the first time Top 9 hosts of city Orel, a contest of the best make-up professionals and stylists in the online mode, a photo exhibition with the works of wedding photographers, as well as the sea of ​​the beautiful demos and show- program featuring the best music and dance groups, and culminating Wedding show of Araik Galstyan. 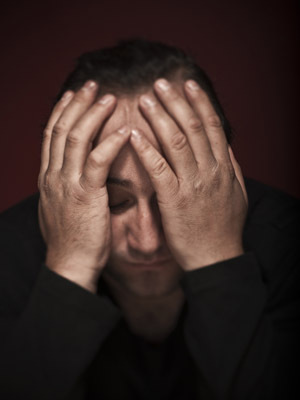 Address: Congress — Hall TMK Green, Orel, ul.Kromskoe Highway 4. Date: 19 April 20, 2016. Place: Palacio de Cibeles , Madrid. 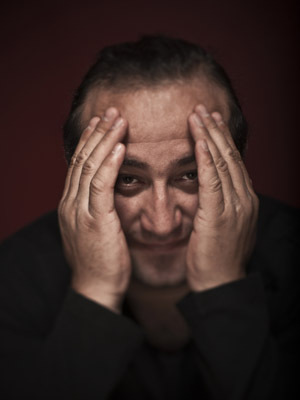 Araik Galstyan, the official florist of event will also design the place of event and make photo zone- beautiful flower wall, where participants can take photos before and after the event. 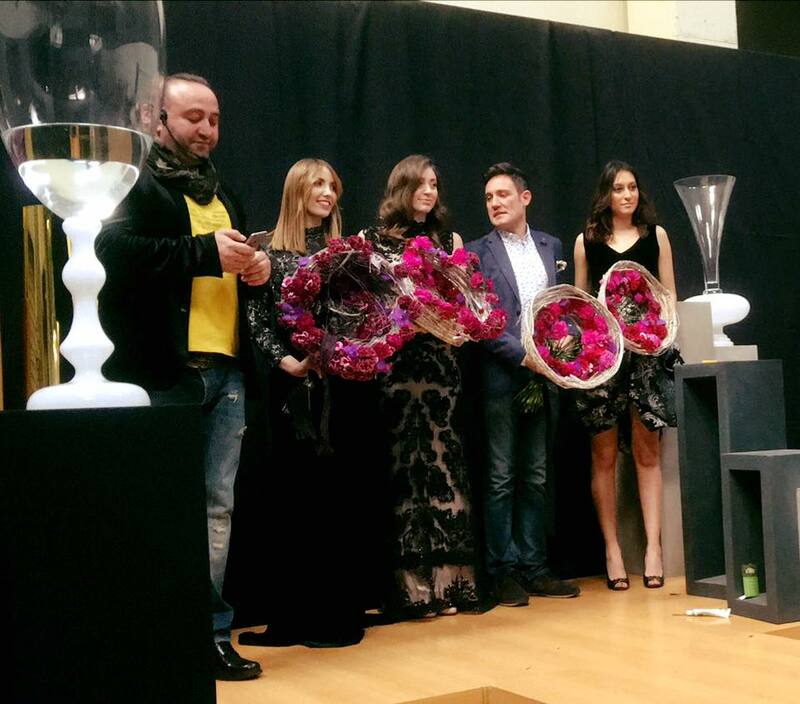 This year Ruslan Valiev -student of Araik Galstyan Moscow International Floral Design School participates in Europe Cup 2016. 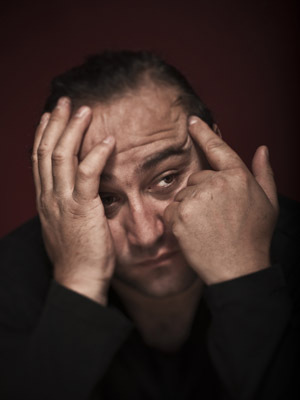 He is participant of Armenia. 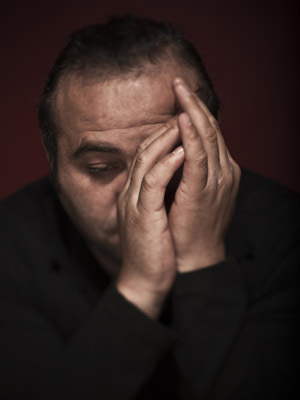 Here is some biographic detail about Ruslan. 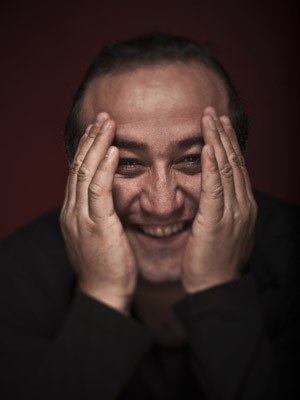 Born in 1985 , Tadzhikistan. On March 12 in Madrid successfully passed the demonstration of the famous Russian florist Araik Galstyan. 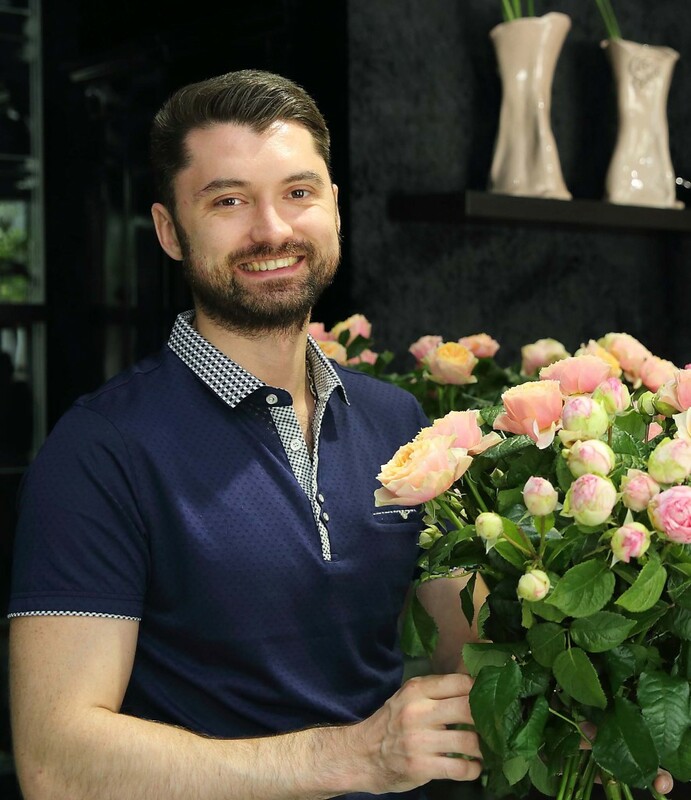 The show titled Wedding World Premium by Araik Galstyan held in the territory of one of the largest suppliers of flowers, plants and floral accessories ASV Natur. 2 hours continued the magic of flowers and floral art. Assisted Soraya Rojo Iglesias — winner of Fleurop-Interflora Spain CUP 2014 and master’s students Nune Mkhitaryan, Tony Bernal and Daniel Gil Diaz. 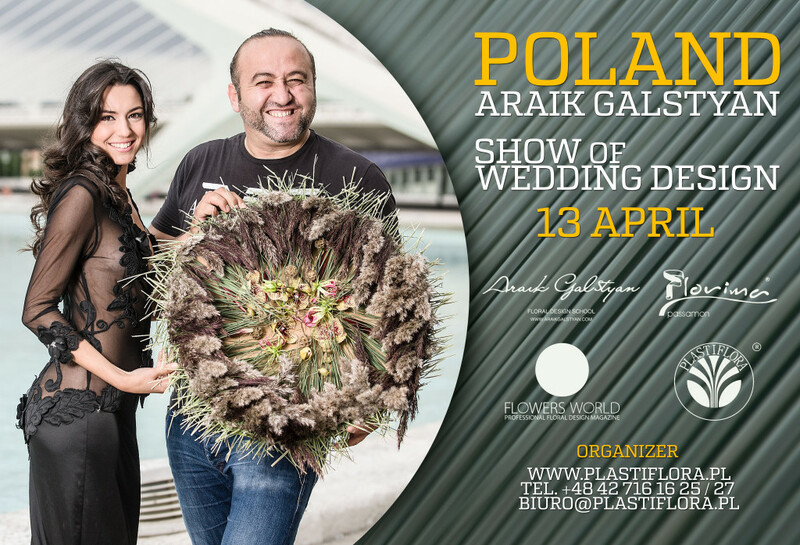 We invite florists to Lodz, Poland to Araik Galstyan’s show on 13 of April. We invite for the workshop of Soraya Rojo Iglesias in Moscow. Theme: Bouquets and arrangements with constructions of new technique and style. Modern table arrangements for Garden Wedding and Party. Place: Araik Galstyan Moscow International Floral Design School.